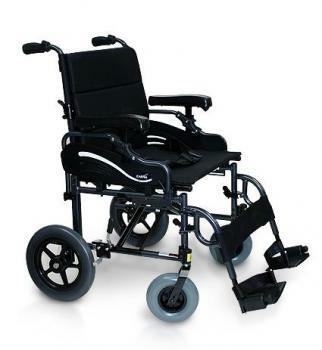 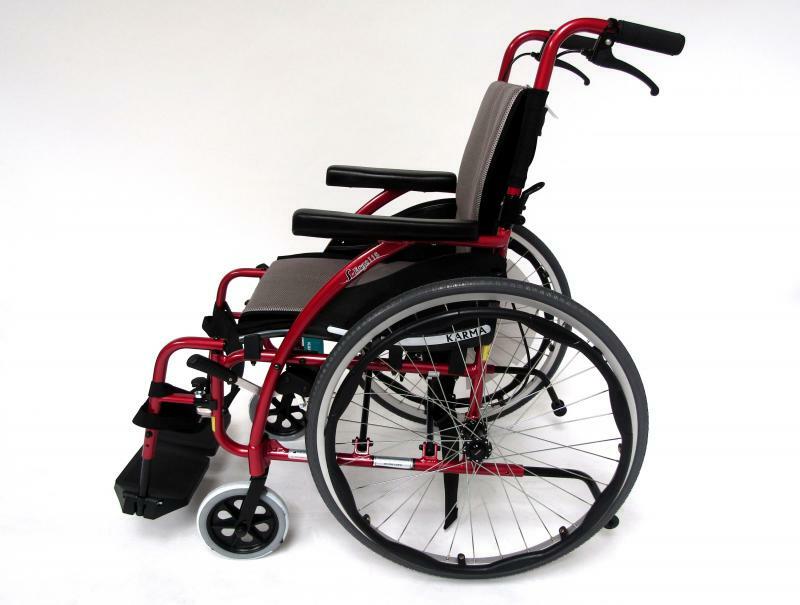 Enjoy increased comfort with the Ergo 115 Self Propel wheelchair featuring patented S-Ergo shaped seating system that helps to redistribute pressure and promote a better seating position. 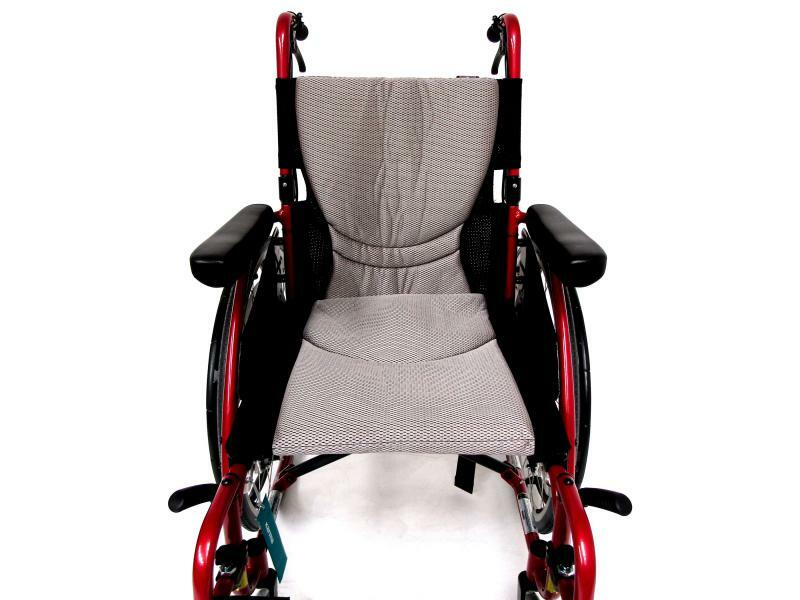 With a detachable anti-bacterial upholstery that has been treated with an Aegis microbe shield, the chair is easy to keep clean for the user and comes in a variety of colours including Grey, Red, and Black. 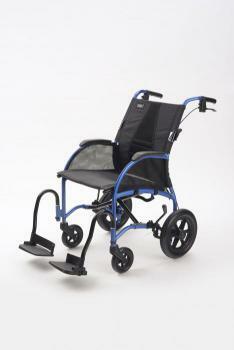 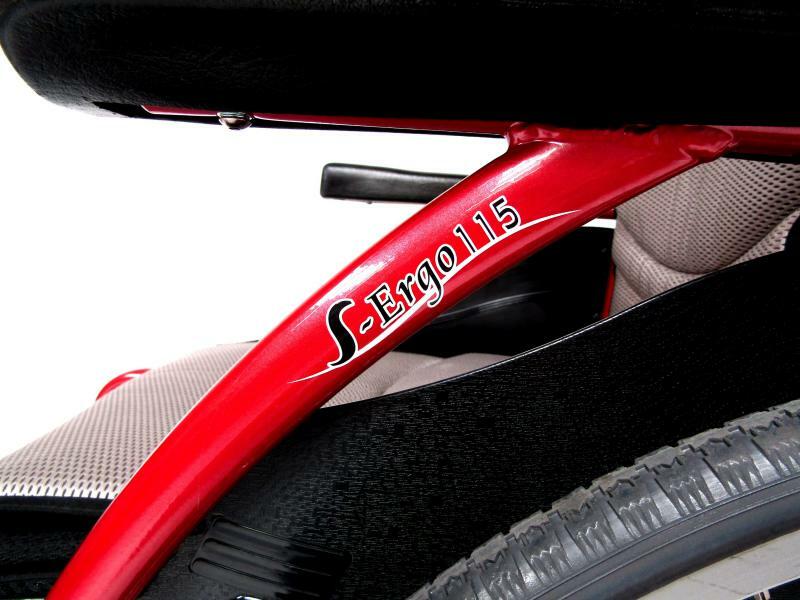 The Ergo 115 also features detachable footrest hangers, shaped armrests and stylish streamlined oval tubes. 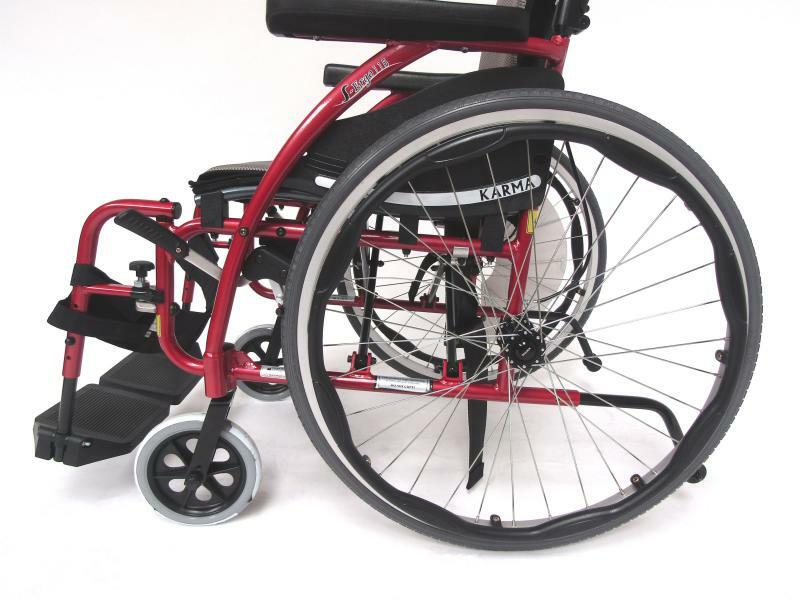 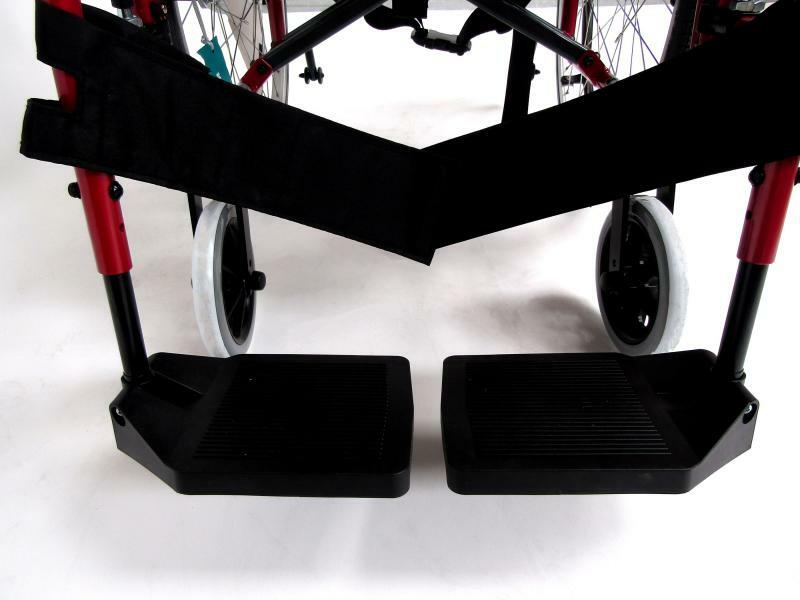 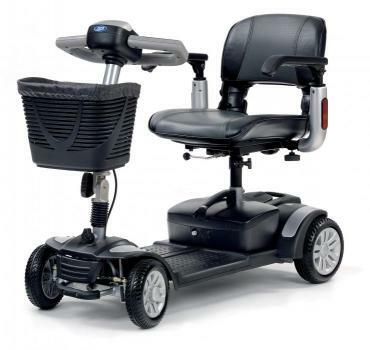 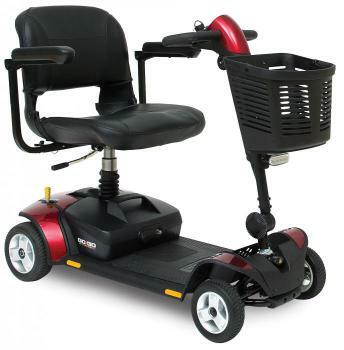 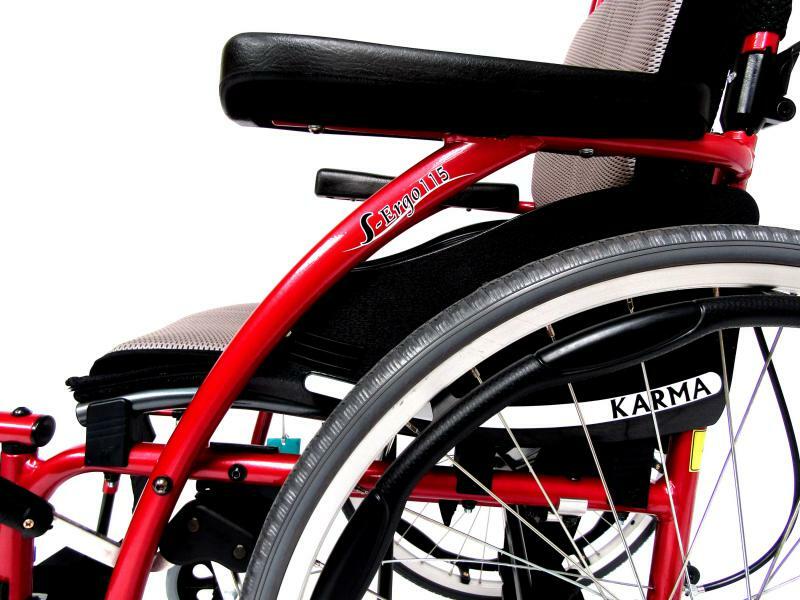 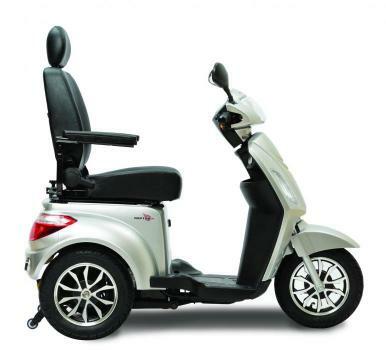 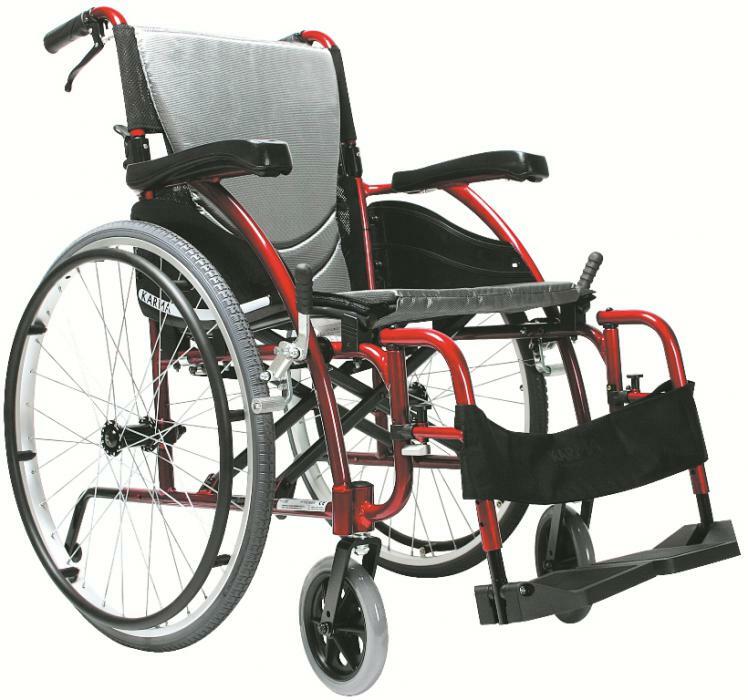 The lightweight wheelchair is available in transit and self-propel and in the following seat widths- 16″ x 17″, 18″ x 17″ and 20″ x 17″.